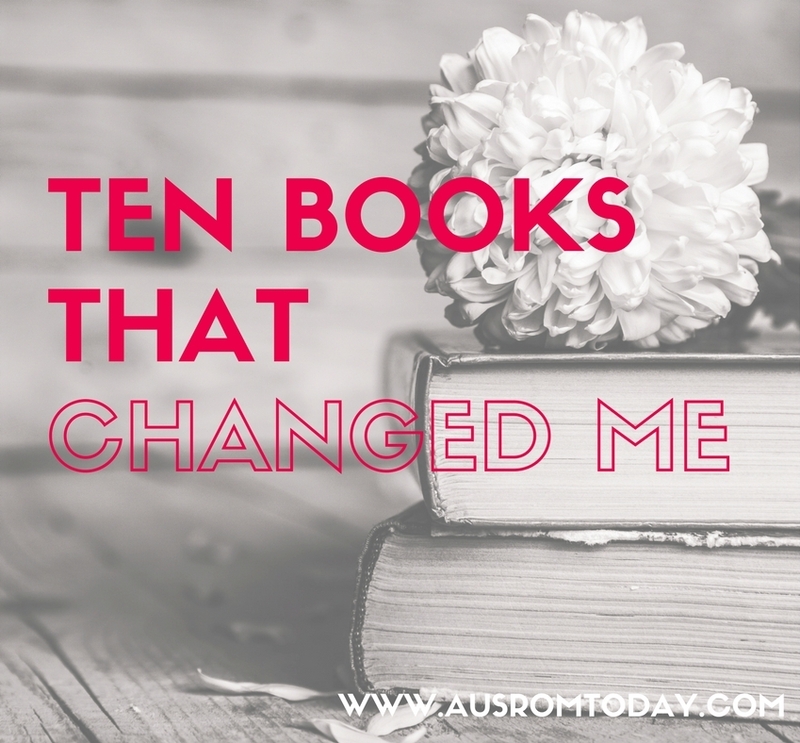 Thank you for coming over to AusRom Today to read about the ten books that have made a difference to me. I’m such an avid reader, even as a child you would always find me with my nose stuck in a book. Finding my top ten is going to be a challenge. Here goes! I think this is where my love of espionage first came to life. I devoured all of the books and my only regret is that I don’t still own the collection. 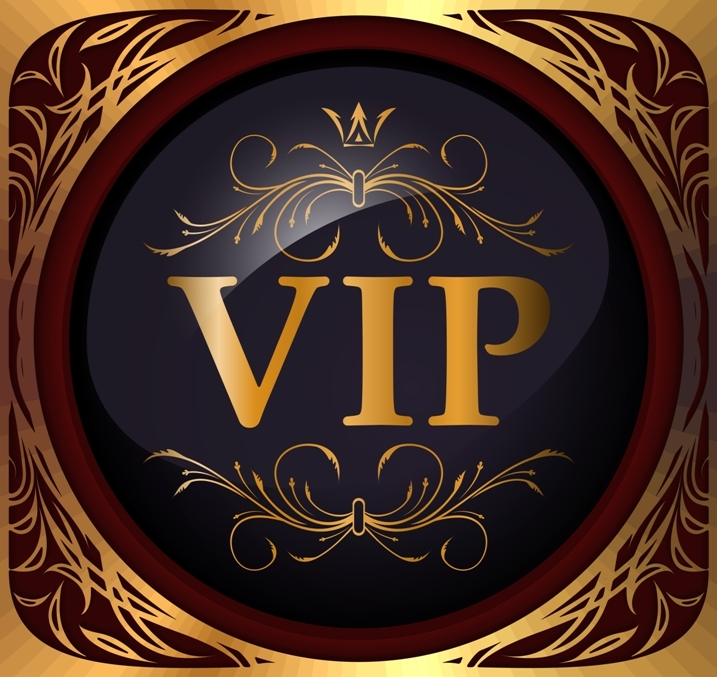 Authors such as Lisa Jackson, David Baldacci, Karin Slaughter and Harlan Coburn are now auto buys for me. As I grew older I got braver with my reading choices. Barbara Cartland triggered my long loved connection with romance. I must have been about 16 when I picked up my first B C book and devoured it over my lunch hour. Every day on my way to work I would purchase another title and add it to the collection. I gave up counting how many of hers I owned by the time I moved onto other authors but she made a massive impact on me that hasn’t waned over the years. Not surprisingly a romance was the first book I wrote. Taming the Outback was released in 2012 and I’ve written twenty four more books since then. Emily Bronte had me shivering in fear as well as anticipation when I read this novel for the first time. I cried for Heathcliff, railed at Catherine for being so cruel, knowing they were both doomed regardless of my feelings. When the television adaption came out I was glued to the set, reliving it all over again. Roald Dahl has always been a go to author for children’s books in our family. I picked up a short story called Skin. Remember when The Exorcist came out and how scared a lot of girls were? Yeah that was me. I looked under the bed and in the wardrobe before going to sleep at night for so long afterwards. It was the same with Skin. Spoiler alert! An art collector saw a man with a beautiful tattoo covering his back and fell in love with it. He finally managed to purchase the tattoo but wasn’t able to collect it until the death of the owner. You can imagine what happened. I couldn’t look at someone with a tattoo without feeling my skin crawl. Susan Howatch has an amazing ability to paint a picture with her words. She is the first author I read with such a diverse range of points of view in each book. It didn’t take me long to lose myself in the multi-generational story of lust, love and power set in picturesque Ireland. Family secrets, troubled privileged lives, a taste of the potato famine, Cashelmara has it all. I loved Susan’s writing so much I sought out copies of all of her books and devoured them again and again. To me, this is one of the most helpful books I’ve read on writing. It resonated with me because of his common sense approach to writing and dealing with rejection among other things. I’ve read it at least four times and will no doubt read it again which is strange because I cannot read Mr. Kings works. Might be too scary for me. Anthony Doerr. One of my favorite era’s is during World War Two and this book kept me enthralled til the very end. Imaginative, suspenseful and at the same time, a riveting read I wished had lasted longer. I was heavily invested in Marie-Laure and Werner’s story. Jodi Picoult brings everyday experiences to the fore with her magical writing. Home Rules tells the story of a boy with Aspergers and how he and his family deal with him being charged for murder after he reacted to a death in a way the police described as suspicious. A brilliant writer and one of the best books I have read. Eccentric sisters, second world war and evacuations for the children of London – all the ingredients for a thrilling tale. P.S. I want to be Kate Morton when I grow up. I love her writing that much. Huge fan girl moment if I ever get to meet her. Anna Romer. Another fantastic writer, Anna Romer gives us suspense, murder and intrigue deep in Australian settings. Another auto buy for me. And, one for good luck… I’m currently reading The Book Thief by Markus Zusak. This is an interesting book written from the Grim Reapers POV which is very different and appealing. My latest release in the Watson Brothers series for Tule is available for pre-order now and live on July 11th. Tyson Watson doesn’t know what hit him. After his brother’s wedding and the best weekend of his life with the woman of his dreams, he doesn’t hear from the beautiful lawyer again–until she arrives at his ranch, announces she’s pregnant, and tells him that she doesn’t need anything from him. Too bad. Layla may be independent, but Tyson is stubborn and has no intention of falling in line with Layla’s plan.